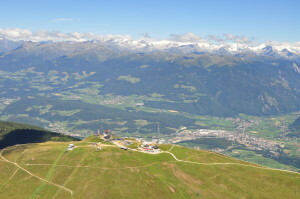 This year’s EJC will take place in the awesome Alps! 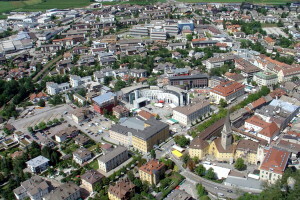 Our place Bruneck (ital. Brunico) is situated in South Tyrol (Italy) where Austrian and Italian cultures cross over. South Tyrol is an amazing holiday region for winter sports, hiking and climbing. The region is famous for gastronomic specialities, wine and fruit as well. 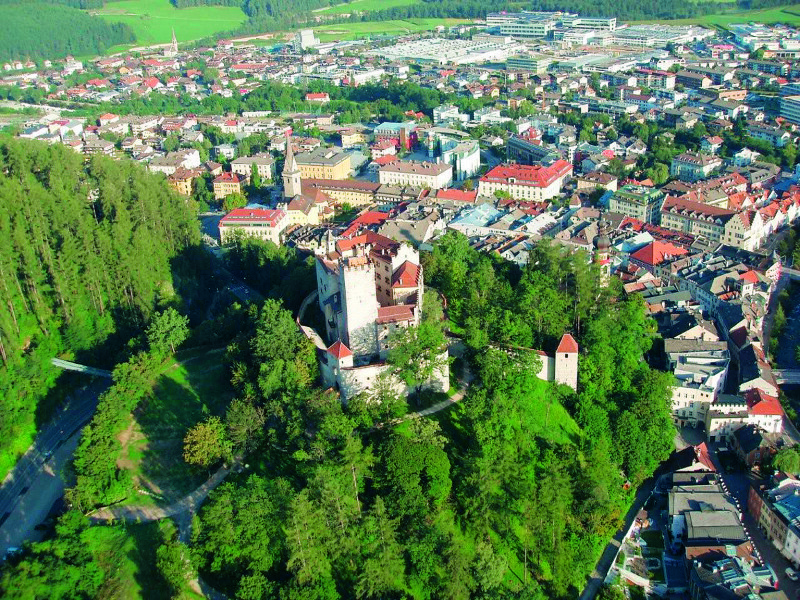 Bruneck, the district capital of the splendid Puster Valley, is a small town with 15.000 inhabitants, but has three native languages (German, Italian, Ladin). 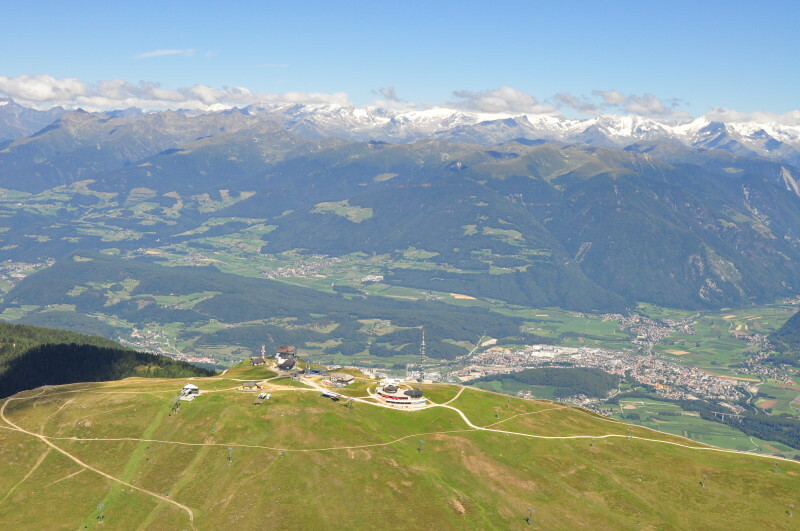 Our host town at 830m above sea level is surrounded by the high mountains of the Zillertal Alps in the north, the local backyard mountain Kronplatz (Plan de Corones) and the Dolomites in the south. 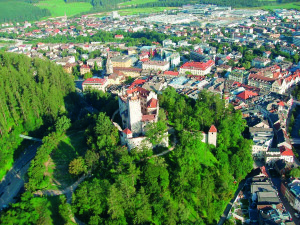 The historic downtown of Bruneck still exhibits many relics of the medieval times like the city wall with town gates. 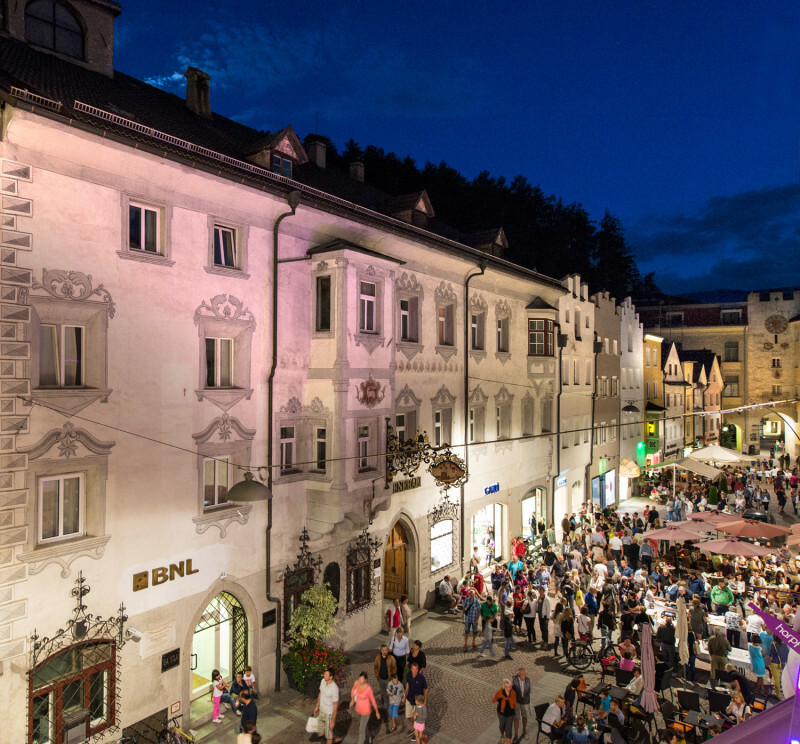 Situated nearby are Bruneck Manor (Castello di Brunico) and South Tyrolean Folklore Museum. 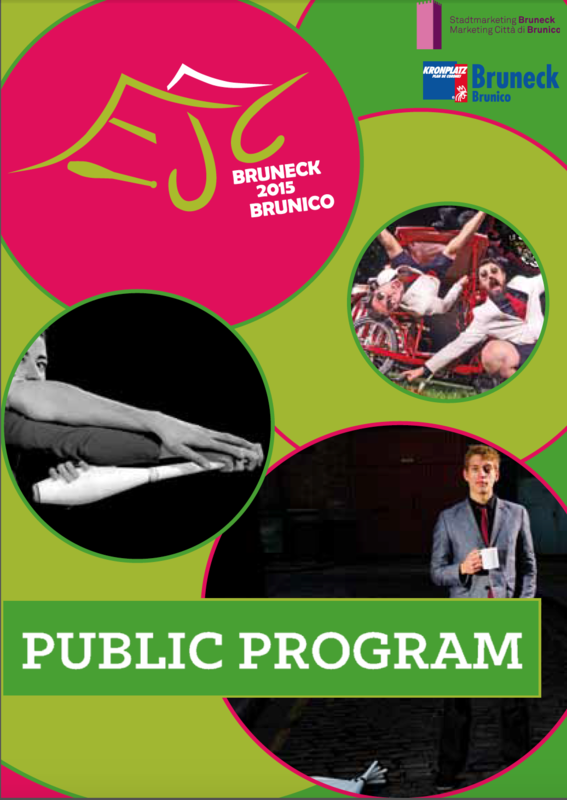 Our EJC main site is located only a few minutes by foot from the central town square. If you want to know more about the city and the region, please check out their websites: Bruneck and South Tyrol.